Karen is married to her wonderful husband, Danny. They live on their third generation dairy farm in South Mississippi where she gets most of her inspiration for her paintings. Karen enjoys painting in plein air (French term meaning to paint outdoors) as well as in the studio. Karen has studied under many renowned artists from across the nation and enjoys traveling and painting the pastoral scenes of America. She is a member of the local and many national art associations. Galleries representing Karen’s art are in McComb, Columbia and Hattiesburg. 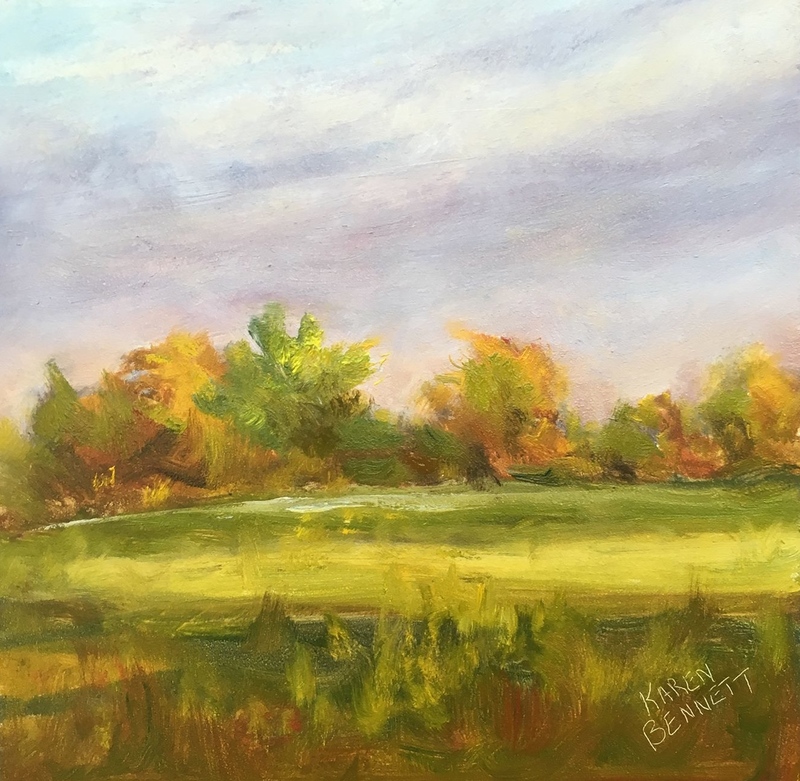 For more information about Karen and her plein air travels, check out her web site at: www.karenbennettart.com and you can also find her on Facebook and Instagram under Karen Bennett Art.